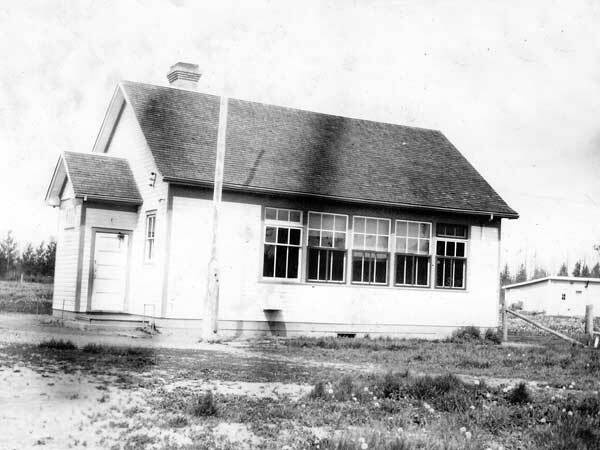 The Pinawa School District was established in May 1912 and a schoolhouse operated in the community of Old Pinawa (as opposed to the present village of Pinawa) that developed around the Pinawa hydroelectric power station, in the Rural Municipality of Lac du Bonnet. 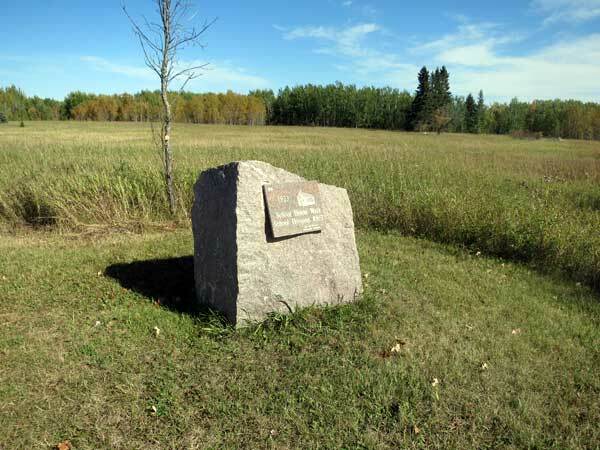 In 1966, the area became part of the Lac du Bonnet Consolidated School. The former school building is no longer present at the site but a monument commemorates it. GR8461, A0233, C131-3, page 6.